Cover Reveal for THE HARDEST FIGHT! Lucy Everhart expected her opposing counsel to be a slick, soulless corporate lawyer. Who else would represent developers intent on turning Chicago’s Safe Haven women’s shelter into condos? But she never imagined it would be Dylan Hunt. Clearly, he’s no longer the idealistic young man she fell for in law school. This is Dylan 2.0. The man who let her go without a fight five years ago—along with his passion for social justice, apparently. He may have compromised what he believed in, but Lucy hasn’t. Dylan has no idea what kind of fight he’s in for. But then again, neither does she. 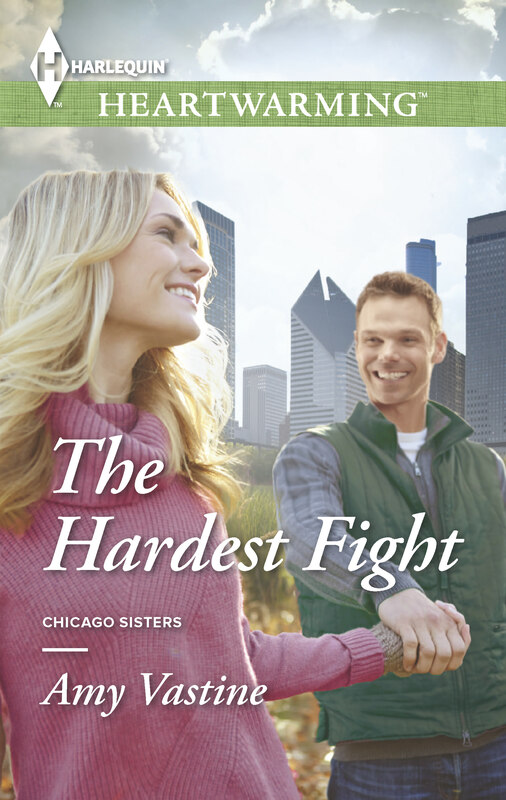 I am SO excited to share the new cover for my upcoming Harlequin Heartwarming book – THE HARDEST FIGHT. This is Lucy’s story, the oldest of the Everhart sisters, and anyone who has read the other two books in the series knows that Lucy is one tough woman. She is a fighter for sure, but what someone shows on the outside is not always what is going on in the inside. I can’t wait for everyone to hear Lucy’s thoughts and find out what’s really going on with her. This is the third book in the Chicago Sisters Series and the one I am most proud of so far. The city plays a big part in this story, so I was really happy to see Chicago make an appearance on the cover. I’ve gone downtown a couple times since writing this book and have stood right where certain scenes took place, making me feel even more connected to these characters. I can’t wait for you all to read it. Is it July yet? If you need to catch up before The Hardest Fight comes out in July, here are the links to all of the books in the series! AMAZON – available for preorder! B&N – available for preorder! Congratulations, Amy! 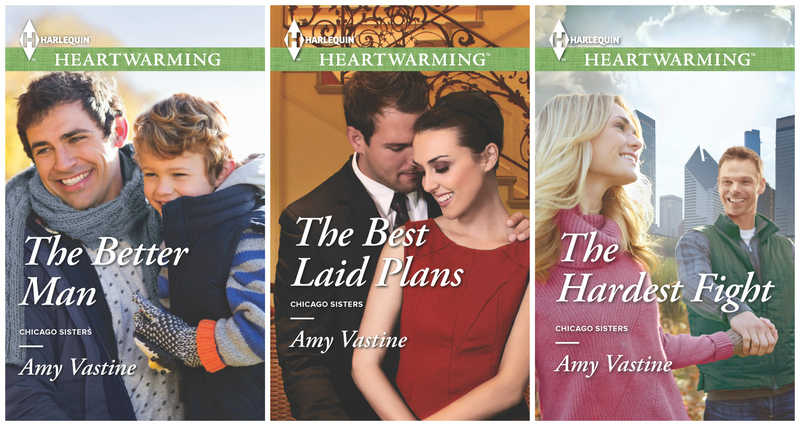 I loved the first two books in your Chicago Sisters series. Looking very forward to reading Lucy’s story in The Hardest Fight! great cover reveal Amy… best of luck with your newest book!!! !